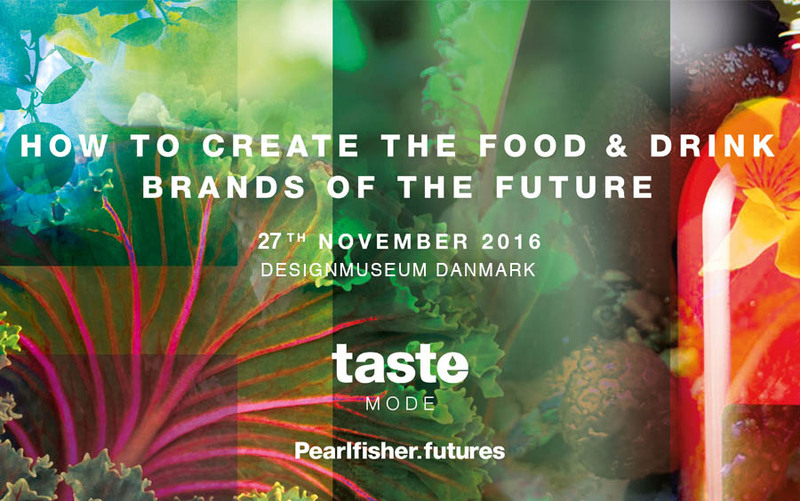 On 24 November, ‘Taste Mode Copenhagen: How to Create the Food and Drink Brand of the Future’ – the third event in our global launch series – took place at the beautiful Designmuseum Danmark, Scandinavia’s largest collection of design. 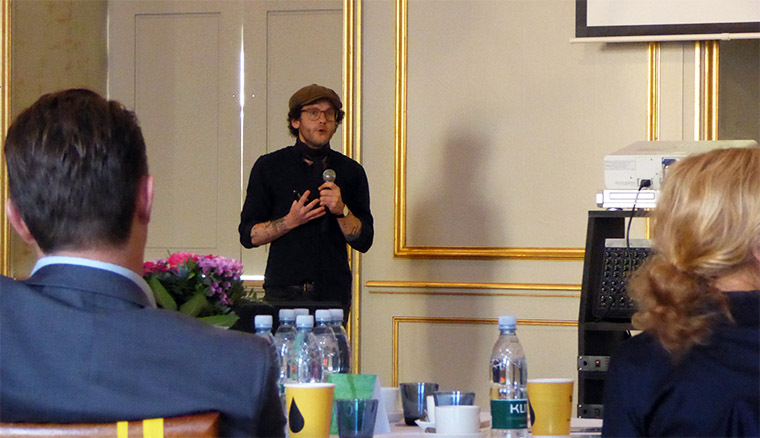 Following an opening address by Pearlfisher’s Strategic Creative Director, Jesper von Wieding, the morning’s event unfolded in four sections, mirroring the four major areas of change identified in the Taste Mode report. Each shift was introduced by Futures Director Sophie Maxwell, illustrated by a conceptual innovation developed by each of Pearlfisher’s four studios, and brought to life through the practical experience of external speakers. Futures Director Sophie Maxwell and Pearlfisher Strategic Creative Director, Jesper von Wieding, kick off the day’s proceedings. Ben Branson, founder of the world’s first non-alcoholic spirit, brought the first and second shifts to life with his story of Seedlip. Born out of a deep love for nature and the family farm Ben grew up on, Seedlip is pioneering a brand new category, encouraging a reappraisal of perceptions and reframing the behaviour of a health-aware generation attracted by authenticity. 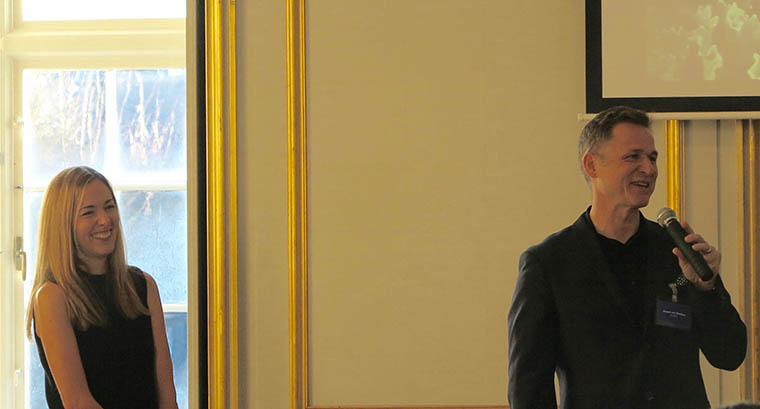 Mette Andersen, Communications Director of Aarstiderne, brought insights around convenience to life by demonstrating how the Danish meal box delivery company is tapping into the consumer desire for ease, convenience and affordable health. 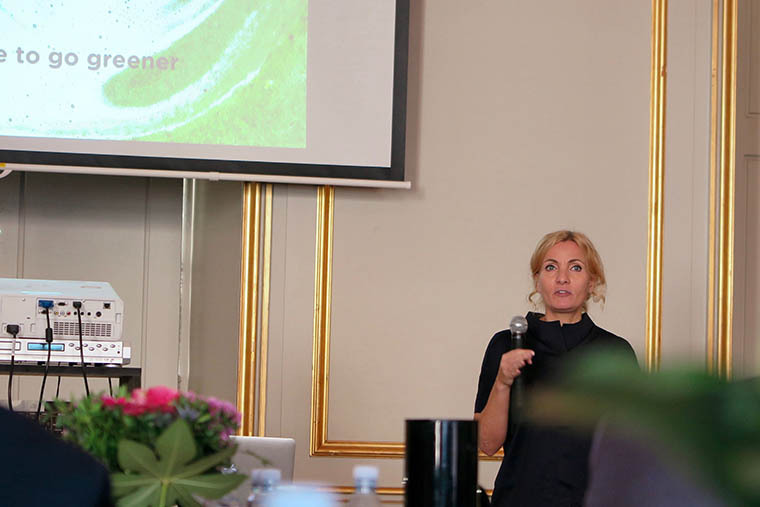 Mette Andersen shed light on the growing consumer demand for “zero effort healthy eating” and how Aastiderne leverages technology to deliver on that demand. 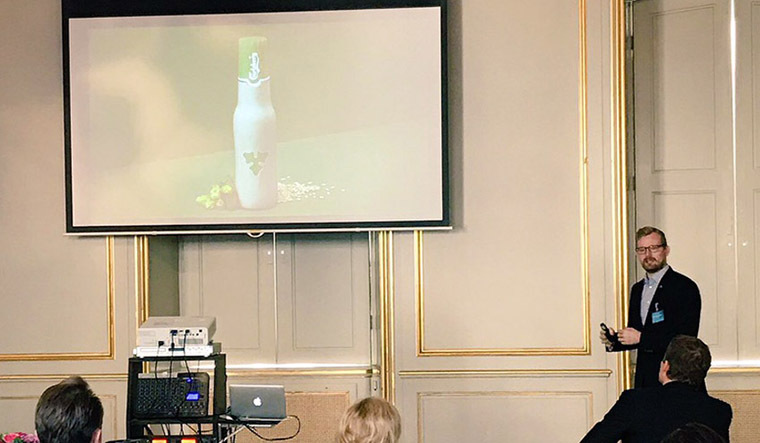 Simon Boas Hoffmeyer, Group Sustainability Director for Carlsberg, illustrated the shift in the context of an iconic brand by sharing how he’s helping Carlsberg become more sustainable whilst also selling more products. Simon Boas Hoffmeyer talks through the world’s first biodegradable fibre bottle, developed by Carlsberg and launching in 2018. 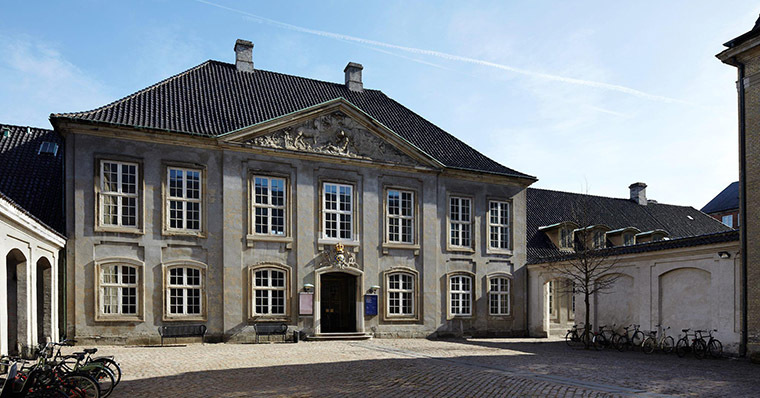 If you couldn’t attend Taste Mode Copenhagen but are interested in either purchasing a copy of the full report or having us bring the insights to you, please get in touch.